Nature is calling, and it’s time to talk. World Toilet Day was celebrated on 19 November as part of the United Nations’ Sustainable Development Goal to ensure safe toilets for all by 2030. According to the UN, roughly 4.5 billion people across the world are living without access to safe toilet facilities. World Toilet Day is about re-thinking approaches to sanitation to make the world safer and more sustainable. From porcelain thrones, to squatty potties and pit latrines; it’s time to cut the c**p and talk toilets. Here in Makhanda (Grahamstown), toilet talk is nothing new. Two weeks ago the DA caucus walked out of council after the Speaker refused to include a new item on the agenda. The item in contest was Sun City informal settlement; a community facing shocking sanitation conditions and on the verge of a health disaster. In September Grocott’s Mail reported that Sun City residents were supposed to have their buckets collected every two weeks, but Makana stated that the sanitation truck was broken and collection could not happen as scheduled. 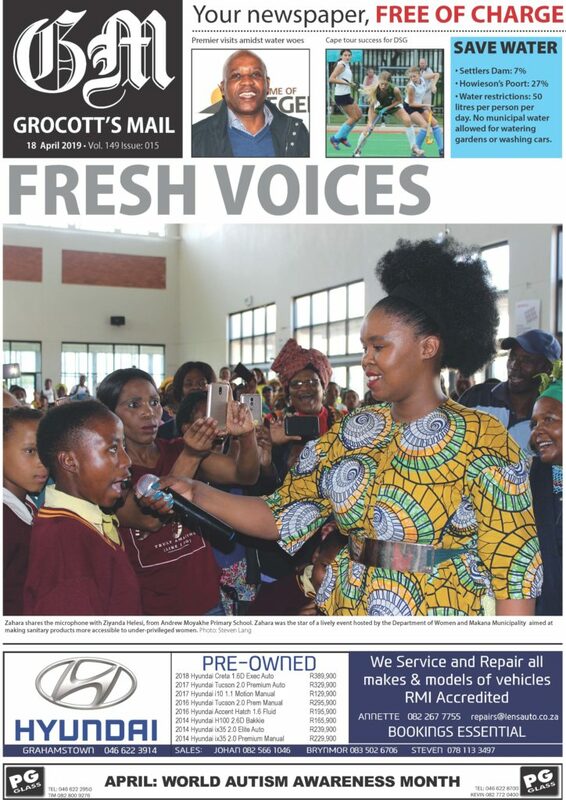 Last week Grocott’s Mail reported on the aftermath of a community meeting lead by local ANC leadership on 14 November. Media was requested to leave by Makana Subregion Chairperson Mabhuti Matyumza, who stated that the meeting was a closed affair. 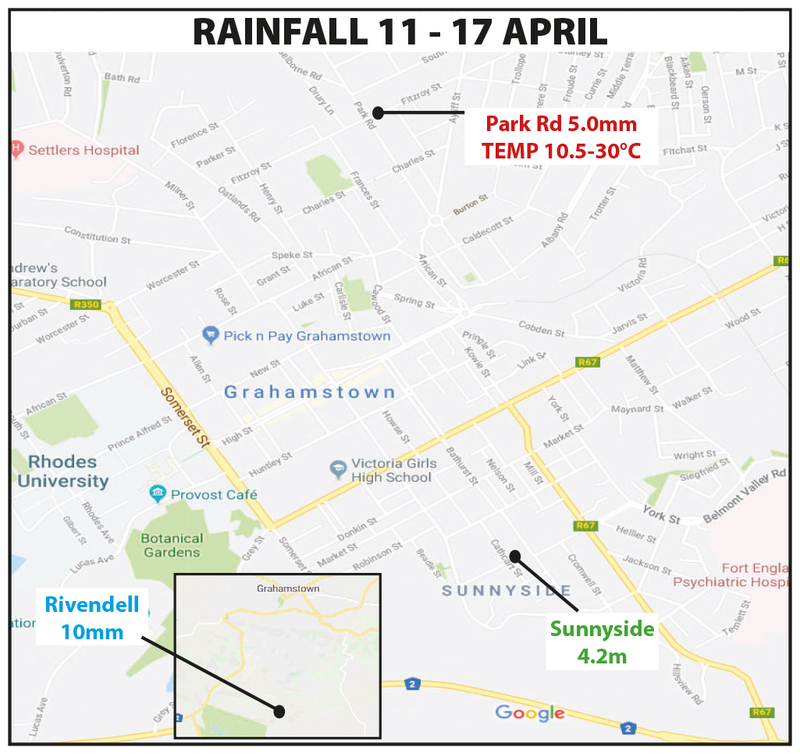 19 November, a document summarising the meeting was published on social media by the Grahamstown Residents’ Association. The document contained multiple concerns expressed by residents regarding poor sanitation and service delivery. The sanitation issues in Makhanda (Grahamstown) are reflective of the world and South Africa at large. StatsSA reports that more people have cellphones in the world than toilets, with 93.6 percent of South African households having a cellphone. According to data collected in 2016, StatsSA reports that roughly 25 percent of South Africans do not have access to a decent toilet. This year SECTION27, an education and advocacy NGO, spearheaded a campaign for safe sanitation facilities in Limpopo schools. The campaign came as a result of the tragic death of a child who fell into a school pit latrine in 2014. Similar incidents occurred across the country in 2016 and 2018. On World Toilet Day SECTION27 published their report Towards Safe and Decent School Sanitation in Limpopo, calling access to safe toilet facilities “the most fundamental of dignities”. SECTION27 was approached for comment but could not respond at the time of publication. Earlier this month the Eastern Cape’s toilet crisis featured in international news when Al Jazeera broadcasted the dismal conditions of school sanitation facilities in rural areas. The segment highlighted that students would often result to relieving themselves in the nearby bush, or even waiting until they returned home. The poor and unsafe facilities also posed a particular issue for women who were menstruating. On a lighter note; one Eastern Cape school received a private donation of 16 composting toilets for World Toilet Day, GroundUp reports. The school reportedly had three pit latrines shared by over 116 pupils. The company donation was part of the Sanitation Appropriate For Education (SAFE) initiative launched in August by President Cyril Ramaphosa and Basic Education Minister Motshekga. As the fight for proper sanitation facilities continues, some scientists and engineers are getting creative about toilets. Though the standard flush toilet may seem like the best choice, the world’s growing population and human waste crisis may have the porcelain throne heading down the drain. Grocott’s Mail spoke to one Makhanda resident who uses a waterless toilet, and whose lemon trees reap the benefits of… wee!